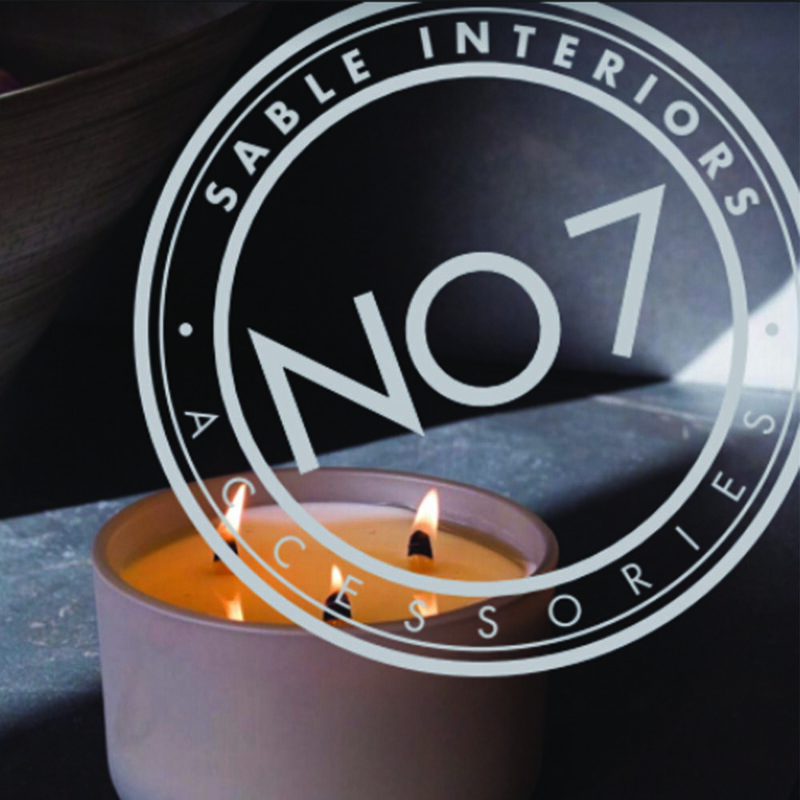 At Sable Interiors, our No.7 Showroom in Portsmouth Road, is devoted to offering a wealth of carefully selected, and highly individual pieces of beautiful Glassware, handcrafted Ceramics, exquisite Candles, stunning Art & Mirrors, inspirational Lighting, sumptuous Cushions and Throws, high quality Leather-ware, and a wealth of other beautiful home accessories. 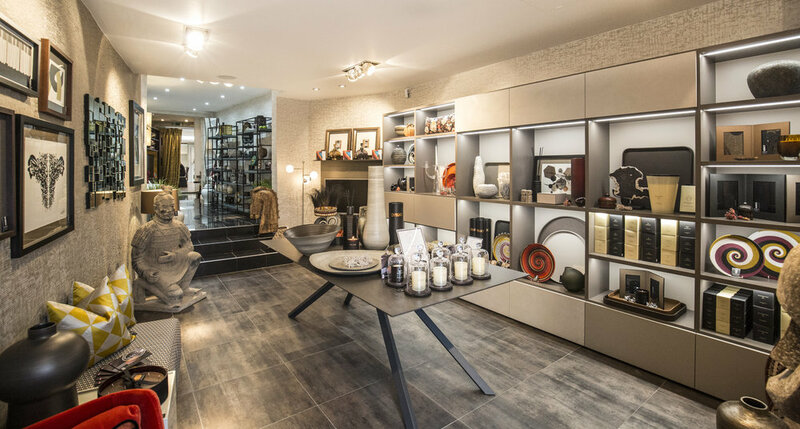 Sourced both in the UK and internationally, we offer a vast range of desirable ‘must-have’ items to enhance all areas of your home. Please view our inspirational home & accessories showroom specifically dedicated to beautiful & timeless accessories.